Setting up a Mars colony has been a dream of the human race for years now. A future where humans are living on multiple planets is much better than one where we stay on Earth. Elon Musk plans on getting us to Mars in less than 10 years. Starting a Mars colony would undoubtedly be one of the Human race’s greatest achievements, and something we look back on with pride. This is a list of 10 things you should know about SpaceX’s Mars colony. 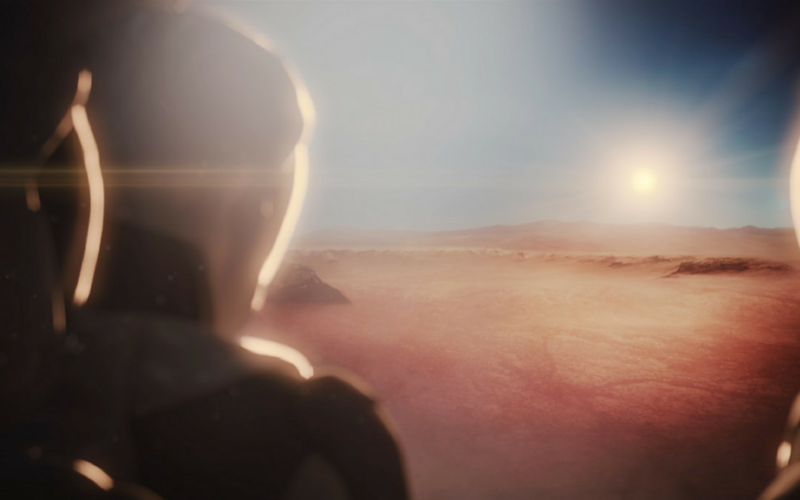 SpaceX aiming to have human beings living on Mars in the very near future. Elon Musk has even claimed that at some point there will be a city populated by 1 million people on Mars. This accomplishment will mean human beings are finally an interplanetary species. If the Earth is unfortunately destroyed or made unlivable by a catastrophic event like a World War, or some sort of deeadly virus, we will still have the Mars colony as a backup planet. This will help secure the future of the Human race. At some point there may be millions, or even billions of people living there. You should also be able to visit the planet at some point, and see the colony for yourself, although this won’t necessarily happen in our lifetime. It starts by sending cargo ships to Mars, which will be able to establish a base camp there, allowing humans to live on Mars indefinitely. However, this is expensive which is why SpaceX plans on making it cheaper. Why is it so expensive? Well, for a while, it meant building an incredibly expensive, complex, but amazing rocket ship, and then destroying it. Which Elon Musk described as mad. 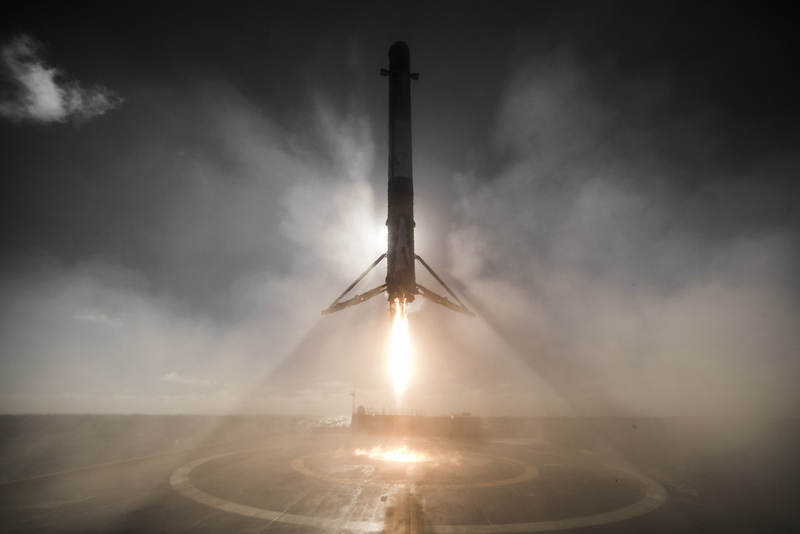 SpaceX changed this forever, by making the world’s first reusable rocket, which was a Falcon 9. 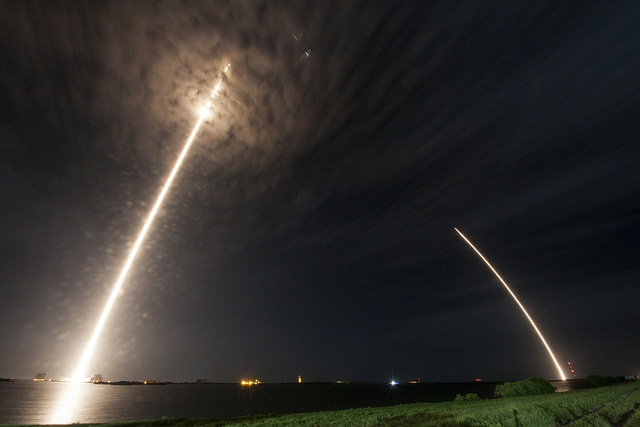 Reusable rockets return to the earth by landing on floating barges in the ocean. This could reduce the cost of space travel by a hundredth, because we can keep using the same rockert multiple times. What Will It Be Like On Mars? Seasons sound like they could be a lot better, depending on which part of the planet you go to. You’d most likely want to live in the low northern latitudes according to NASA. That way Spring would last seven months, summer would be a whole six months, five months of autumn, and only four months of Winter. Summers, and winters are also respectively hotter and colder in the southern hemisphere than in the northern hemisphere. The sky would be perfectly clear almost all of the time. Clouds are rare. Beware, every now and then the planet is shrouded in a dust cloud, due to extreme temperature fluctuation. Radiation is one of the biggest problems when it comes to colonising Mars. Radiation has trouble finding its way to us on Earth because our magnetosphere, and atmosphere stops the radiation from ever reaching us. This isn’t the case on Mars. It’s atmosphere is much thinner, and they don’t have a magnetosphere. The radiation levels could be different depending on where you live on Mars, and living in underground lava tubes would lower the amount of radiation colonists would be exposed to, but this hasn’t been revealed as part of SpaceX’s plan. Another threat, is that in space travel you cannot make any mistakes. A single mistake can lead to a massive calamity, and the dangers of space travel are similar to the dangers of climbing Everest. 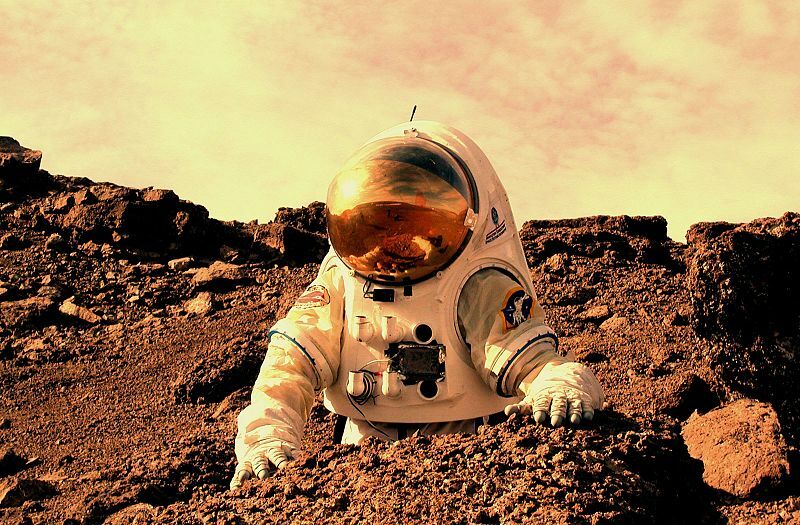 What Will Astronauts Do On Mars? They’ll begin by actually building the base they’re going to live in. They have to put everything together themselves, set up solar panels, install all the equipment. The first ships to arrive on Mars will actually be cargo ships in order to achieve this. It will be very important not to make any mistakes here, their very survival could depend on it. The first people on the Mars colony will likely have busy lives. Since their lives rely on the equipment there they will of course be checking them regularly, and making sure that they work. Failure to do this, could spell the end. They plan on having a colony of 1 million people, which will take them a total of 40 to 100 years. Each ship can carry 100 people, so they’ll need to make 10,000 trips. Musk plans on having a fleet with a total of 1,000 ships at some point, although this probably won’t be finished in his lifetime. After they get there, they’ll just try to live their lives as best they can, and try to make a home out of Mars. Revolutionary new rockets have been created by Musk and SpaceX. They include the Falcon 9, the Falcon Heavy, and eventually the BFR. 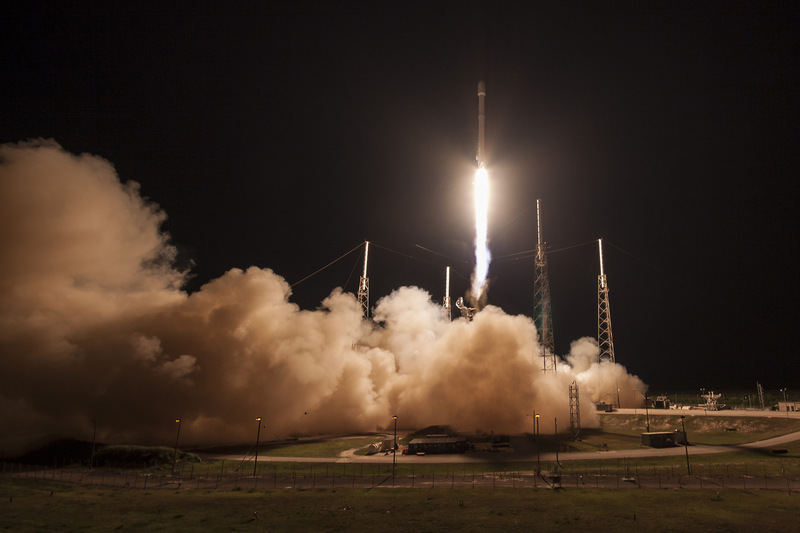 At first the rockets kept crashing; this happened three times, which was terrifying for SpaceX. 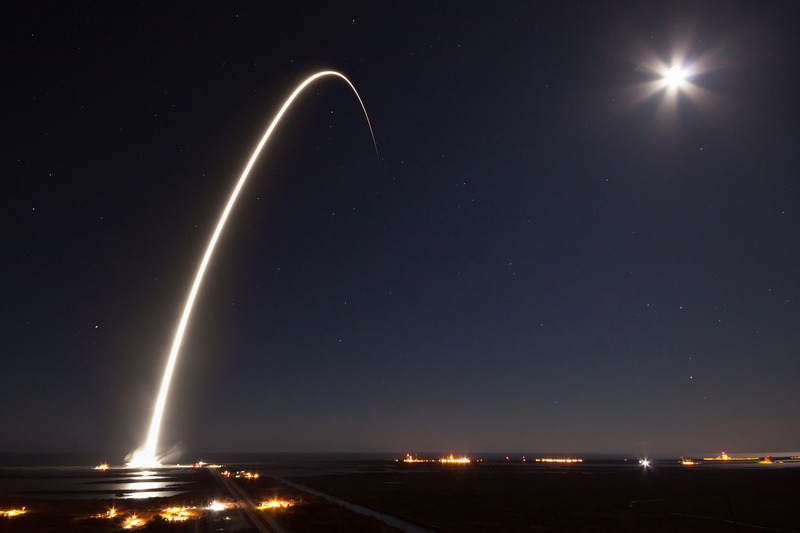 Their fourth launch was their last chance to get it right, or it would have been over, and this is the one they succeeded on. 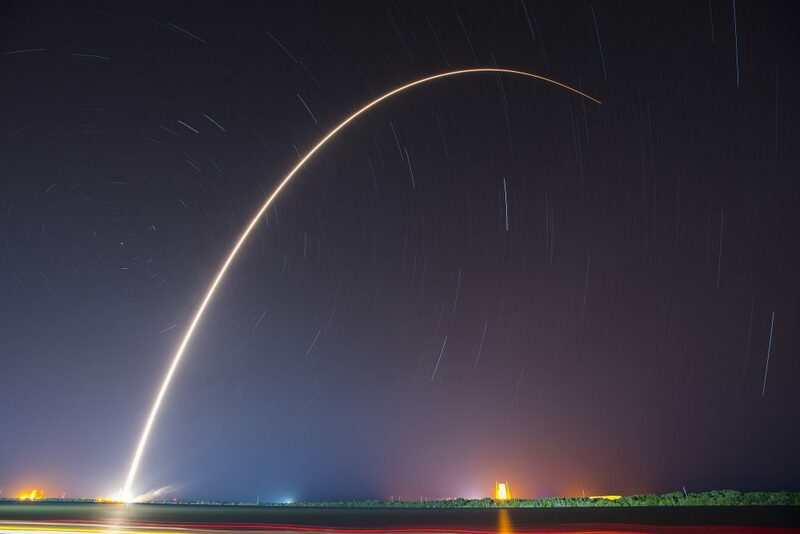 Now, they have had 15 successful reusable rocket flights in a row, where the rockets go to space, and come back safely without destroying themselves. 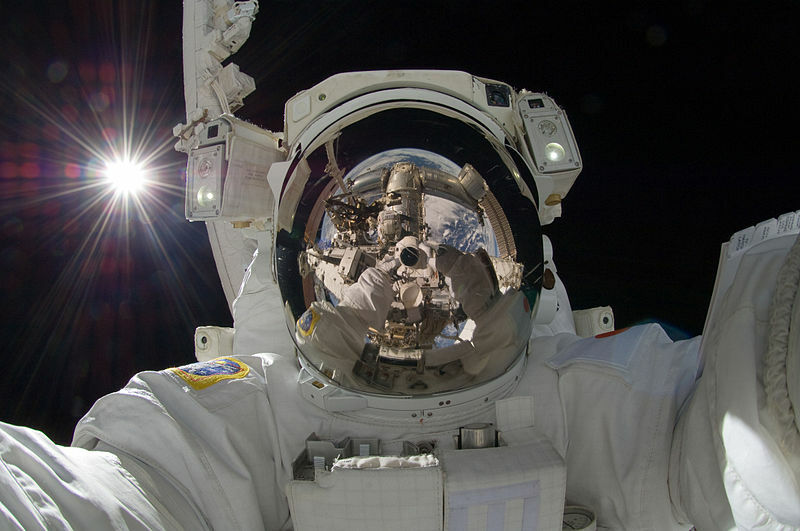 Doing things this way could reduce space travel costs by 100 fold. What Is Blue Origin & Virgin Galactic? These are two companies masterminding their own space ambitions. Blue Origins is quietly revolutionising rocketry, with their spaceships, New Shepard and New Glenn. Both of them are giant reusable rockets. Virgin Galactic is more interested in space tourism, and hopes to “democratize space”, by allowing anyone to go there. These space tourists will be able to leave earth’s orbit and experience being in space, something normal humans would never get to do. Virgin’s goals differ from SpaceX, and its owner Richard Branson has even said that “Mars belongs to Elon”. Blue Origin is owned by Jeff Bezos, and plans on colonising the moon. Although these two are doing things more quietly, they’re companies we should be keeping an eye on. A lot of people have been wondering, why Mars? There are many planets in the solar system, so why not colonise them instead? 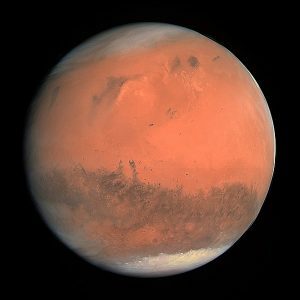 What makes Mars such a good choice? There are many reasons why Mars is such a superb planet for us to live on. One reason is that water has been found on Mars, and can be extracted from the soil. Meaning that on Mars we’ll be able to extract resources from the ground, allowing us to sustain human life there. The temperature is also a plus, it isn’t so hot we would burn to death like Venus, and isn’t so cold that we would freeze to death like Neptune. The more natural resources a planet has, the easier it is for us to live on it, but this resource also has to be renewable. On Mars there is enough sunlight for us to use solar panels, and gain some energy that way. Mars is simply the most suitable planet for us to set up a Mars colony. Musk is sure we’ll be on Mars in only seven years. By 2024 he hopes to have four BFR rockets on their way to Mars, with two of them holding crews. This is when he hopes he will be able to create a base on Mars. This ship would be able to hold 100 people each, meaning he should be sending 200 people to Mars by then. However, Musk has a history of pushing back dates which has led some to claim that his goal is unrealistic.